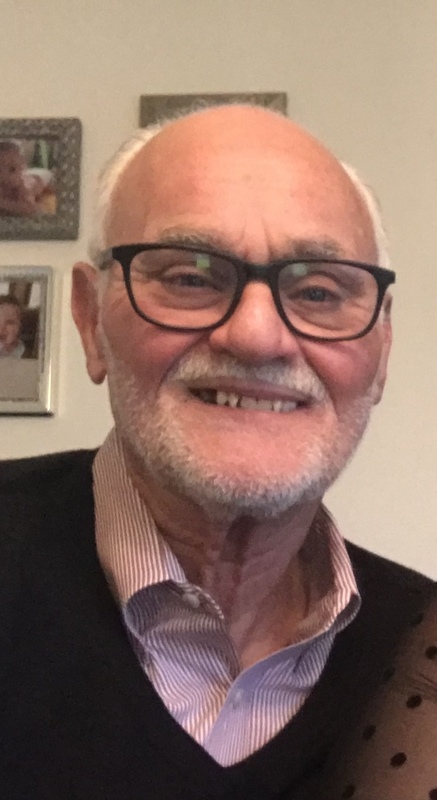 Dominic Presutti III, 71, passed away February 7, 2019. Dom was born April 20, 1947, in McKees Rocks, PA to Dominic (II) and Esther Presutti. Dom served in the United State Air Force, during the Vietnam War. While he mostly kept his time in the military private, his pride and spirit for serving was always evident. After his service and through his training, Dom went on to start a career in the computer and information technology industry. He also attended and received his Bachelor’s of Business Administration from Robert Morris University. He met his wife, Irene (Renie) in 1978 and they were married shortly thereafter in the fall of 1979. They were married for 39 years. They were the proud parents of a son (Dominic IV) and a daughter (Andrea). After retirement, Dom knew he needed something to occupy his time and took a position at the Katz JCC in Cherry Hill, NJ. He truly cherished the relationships he formed there and would speak of them often. Dom loved time spent with his grandchildren, Stella and Dominic V. He also enjoyed the sweet simplicity of time together with his wife and their dog. Dom is survived by his wife, Irene Presutti; son and daughter-in-law, Dominic (IV) and Elizabeth Presutti; daughter, Andrea Presutti; grandchildren, Stella and Dominic (V) Presutti; sister, Colleen Simko; and nieces, Deana Kelly and husband Kevin and Vanessa Shaffer and husband Andy, and children Anthony John and Danica Marie. While not biologically related, Dom is also survived by many sons and daughters: Michael and Katie Mazuk, Jeff and Melissa Flink, Geoff and Dorian Carleton, Andy and Sam Hall, Miguel Lemming, and more grandchildren than can be counted. A gathering will be held at the Katz Jewish Community Center (JCC), located at 1301 Springdale Road, Cherry Hill, New Jersey 08003 on Friday, February 15 from 4:30pm to 6:30pm. All are welcome.